We are a dynamic and modern estate agency with a High Street office who offer a traditional approach to selling homes along with an optional Online only alternative, both of which have low and fair selling fees without compromising any level of service or marketing. With a wealth of experience, we know what works to achieve the highest possible price for your property. We offer everything from professional standard photography, floorplans, virtual reality tours and we advertise on the major portals such as Rightmove, Zoopla and Prime Location. 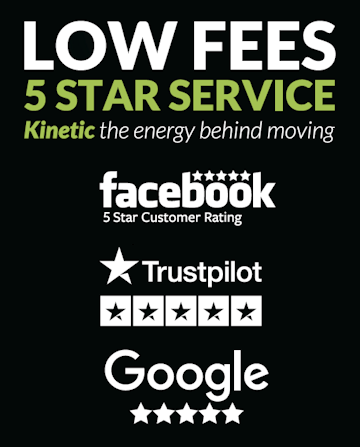 The word 'Kinetic' means movement and energy which together with our first-class customer service and honesty describes our philosophy. 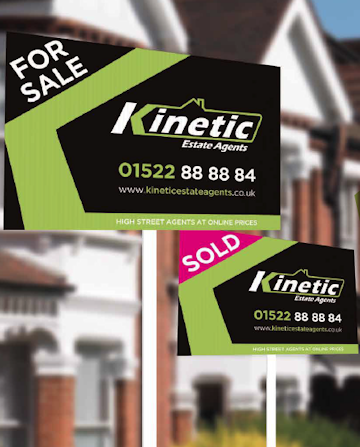 To see what Kinetic Estate Agents can do for you whether you are buying or selling in Lincoln, Grantham or Newark, contact us today.